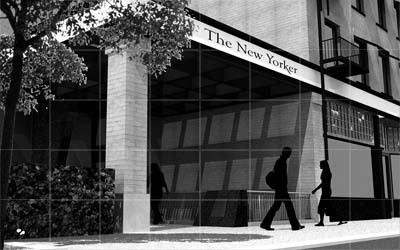 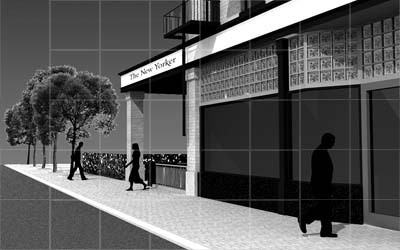 Over time, Pollard Architects has remodeled the New Yorker restaurant several times in its thirty-year history. 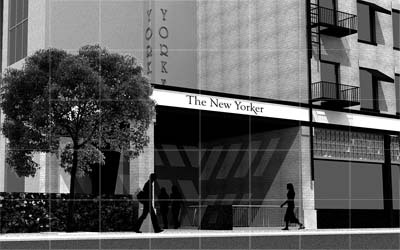 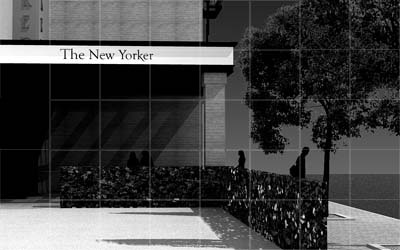 This particular proposal was for a simple entry canopy made of mahogany and glass skylights, which would reinforce the historical scale of The New York Building by extending the buildings’ mid-fascia to the west and a new brick and sandstone column to match the existing building. 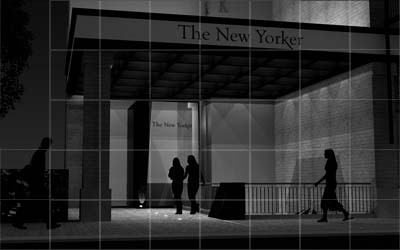 Careful, meticulous lighting provides a clear sophisticated ambience to the streetscape and invites one down into the restaurant, It also provided a new elevator.